EDMOND—On Mon. evening, Nov. 12, Hance Dilbeck will be officially installed as the ninth executive director in the state convention’s history during the 112th annual meeting of the Baptist General Convention of Oklahoma (BGCO). Dilbeck, who stepped into his role as BGCO executive director-treasurer upon Anthony Jordan’s retirement on March 1, has served as a pastor in Oklahoma churches for more than 30 years. The 2018 BGCO Annual Meeting, which is set for Nov. 12-13 at Edmond, First, has a theme of “To Him Be the GLORY in the Church,” based on Eph. 3:20-21. 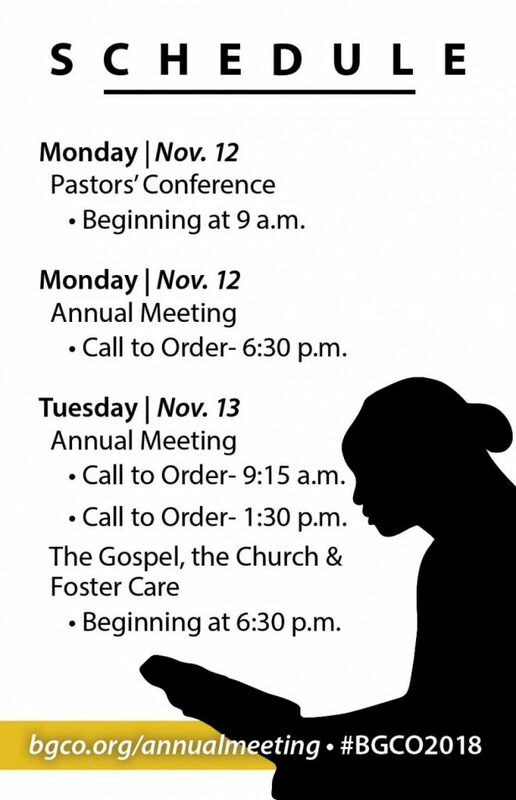 Prior to the annual meeting, the Oklahoma Pastors’ Conference will take place at Edmond, First, 9 a.m. to 4:30 p.m, Mon., Nov. 12. Southern Baptist Convention President J.D. Greear is a featured speaker at the Pastors’ Conference. Greear is pastor of Durham, N.C., The Summit. Other speakers include Roc Collins, LeRoy Fountain, Johnny Montgomery and LeRon West. During the 112th meeting, various business items, including officer elections, ministry reports, resolutions and more will take place. Numerous events are scheduled throughout the two-day event, which draws Oklahoma Baptist messengers from around the state. Pastor Joe Ligon, of Marlow, First, who is completing his second one-year term as BGCO president, is encouraging all Oklahoma Baptists to consider attending the conferences and annual meeting. On Tuesday, Nov. 13, the BGCO Women’s Ministry will host its annual Missions Celebration, a Ministry Wives Lunch and the Missionary Appreciation Dinner. Throughout the two days, BGCO ministries and BGCO-affiliated organizations will have vendor booths, with information and giveaways. Immediately following the BGCO Annual Meeting, a special rally focused on foster care will take place. “The Gospel, the Church & Foster Care” is an equipping event hosted by the BGCO and Oklahoma Baptist Homes for Children, and will feature a variety of speakers and resources on foster care. Russell Moore, president of the SBC’s Ethics & Religious Liberty Commission, who is a recognized author and expert on adoption and foster care, will bring the keynote address. There is no cost to attend. For more information, visit www.bgco.org/foster. 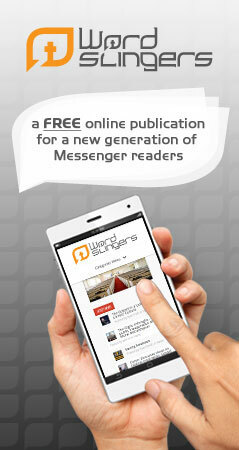 For a complete schedule of events, information on how to pre-register messengers and more, visit annualmeeting.okbaptist.com.